Our services are competitively priced and we offer package deals on company engagements. Tax Return Services is based in Johannesburg and has a simple mandate: to provide a service that cater to the needs of our diverse client base. Regardless of your employment situation, Tax Return Services is sure to have an offering to better suit your needs. We work remotely and are not bound by location. Tax Return Services promises a quality service that will provide you with feedback on your current SARS status, basic guidance on how to better your tax position and ensure a correct tax return on a first time basis. Our services are designed to improve your tax return filing experience and with this in mind has ensured that our team is highly qualified, experienced and thrives to deliver professional services at all times. Our Tax Practitioners are registered with SARS under the controlling body of the South African Institute of Tax Practioners. 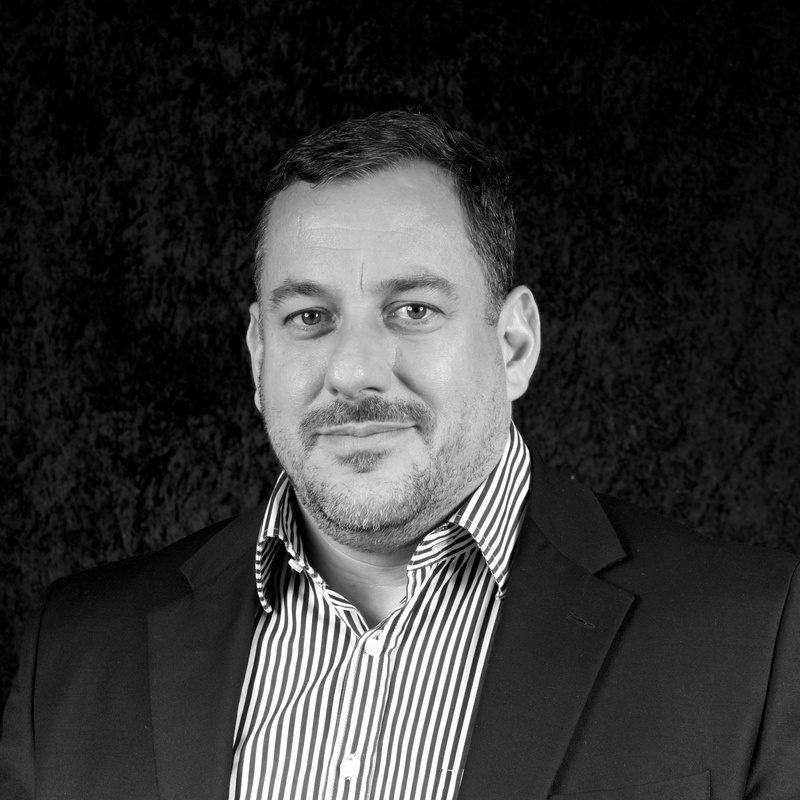 Jerry holds his own FSB License, is a Master Reward Practitioner and serves on the Executive of the South African Reward Association (SARA). He chairs the SARA Employee Benefit Committee and is a Certified Payroll Practitioner and Tax Practitioner. He is the managing partner of Tax Consulting that specialises in employee remuneration, personal tax, employee benefits, employees’ tax and more complex areas of taxation. Maggie is a registered tax practitioner. She handles individual tax compliance, foreign employment contract evaluation, submission of various income tax returns, lodging of objections, appeals, interpreting the income tax act and its application. Maggie holds a BCom Accounting degree, an honours in tax and a post graduate diploma in tax law from the University of Johannesburg . Prior to joining , Maggie a VAT auditor on large audits in the private sector and on major audits on state owned entities. 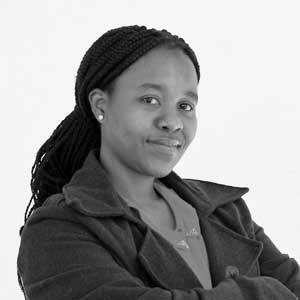 Phumla holds a BCom Accounting Honours with Specialisation in Taxation from the University of Johannesburg. 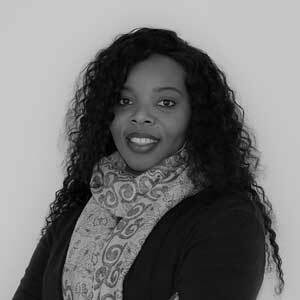 She specialises in computing Capital Gains Tax and Lump sum tax calculations, the preparation and submission of Personal Income tax returns and tax disputes including objections and remissions, for resident and non-resident taxpayers including expats in and out of South Africa. 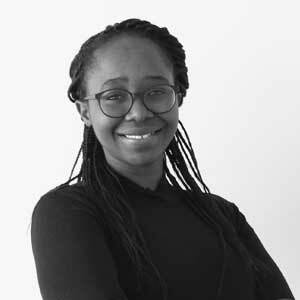 Prior to joining, Phumla worked for the South African Revenue Service as an Investigative Auditor, conducting Personal Income Tax and VAT Compliance Audits. Taritha deals with computing complex personal tax return submissions and calculations for expatriates both inbound and outbound, foreign employment contract review for section 10(1)(o)(ii) compliance requirements, specialises in various tax directive applications with the South African Revenue Services, lodging objections, emigration tax clearance and general tax clearance certificates. Liaising with SARS on a daily basis resolving tax queries. 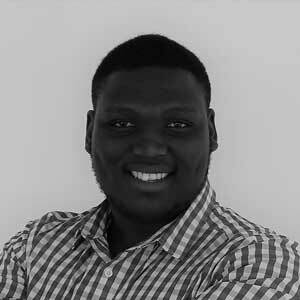 Vincent holds a BCom Accounting degree and BCom Honours in Taxation, both from the University of Johannesburg. He deals with computing complex tax calculations and submissions for both inbound and outbound expatriates in South Africa. He files complex objections, appeals and tax disputes. 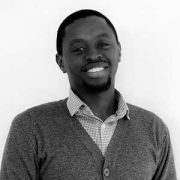 He specialises in interpreting the South African income tax legislation together with the tax administration Act and its application.Vincent deals with resolving tax disputes with SARS on a daily basis and is familiar with SARS’ eFiling platform. 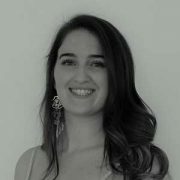 Portia is registered with The South African Institute of Tax Practioners as a General Tax Practioner (SA) who holds a BCom Taxation degree from the University of Pretoria, a Post Graduate Diploma in Taxation and a Post Graduate Diploma in Risk Management from the University of South Africa. She specialises in individual tax compliance, expatriate tax, lodging complex objections and SARS audits. She also specialises in Deceased Estates taxes. Portia deals with SARS on a daily basis, is familiar with the SARS requirements and processes for individuals and represents clients at SARS in resolving technical tax disputes. Prior to joining, Portia worked at South African Local Government Association (SALGA) in the Municipal Finance department conducting audits on municipalities. 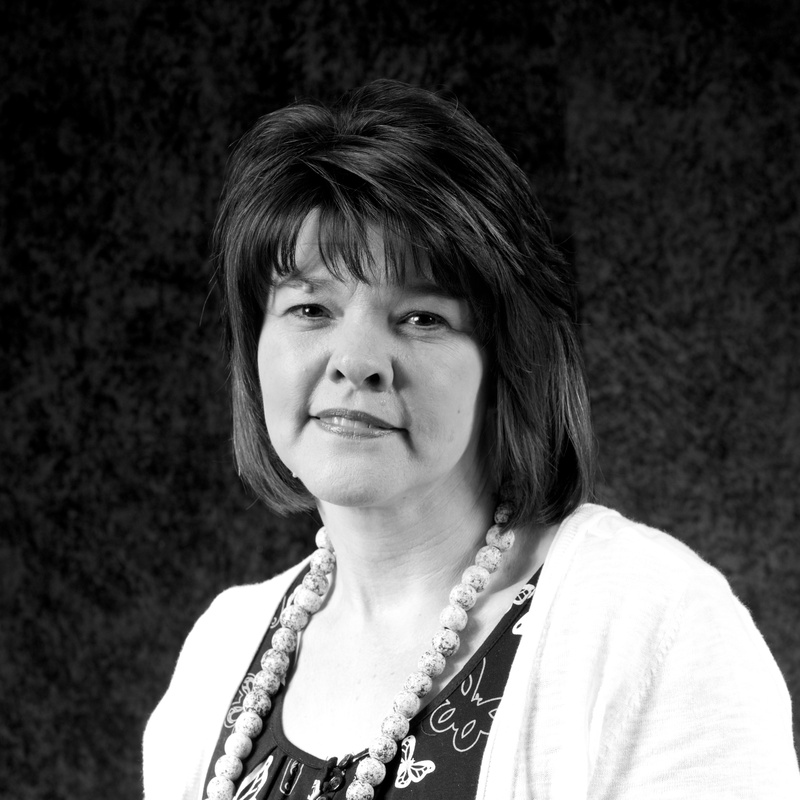 Belinda is part of a team that specialises in individual tax compliance. This includes all individual tax related needs, such as tax registrations, submission of returns, objections, appeals and exemption claims for expatriate clients. Belinda deals with SARS on a daily basis and is familiar with SARS requirements and processes for individuals. Prior to joining, she worked as a consultant at Samuel Pauw Incorporated, an auditors firm. Hlengiwe is a Tax consultant. She has experience in individual tax compliance, tax dispute resolution which includes submission of income tax returns and objections. In addition, Hlengiwe specialises in expatriate taxes and administrating the section 10(1)(o)(ii) foreign income exemption. 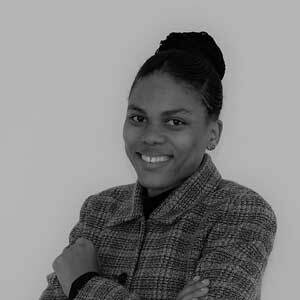 Prior to joining, Hlengiwe worked as a Tax Administrator and holds a Junior certificate in Bookkeeping. Thamsanqa is a BCom Taxation graduate from the University of Pretoria. He was previously employed as a VAT auditor where he conducted VAT compliance engagements for parastatals and local government municipalities. He specialises in non-resident tax compliance, expatriate tax compliance, SARS audit processes and interacts with SARS daily. In addition, Thami has experience in dealing with individual tax issues and tax dispute resolutions matters.